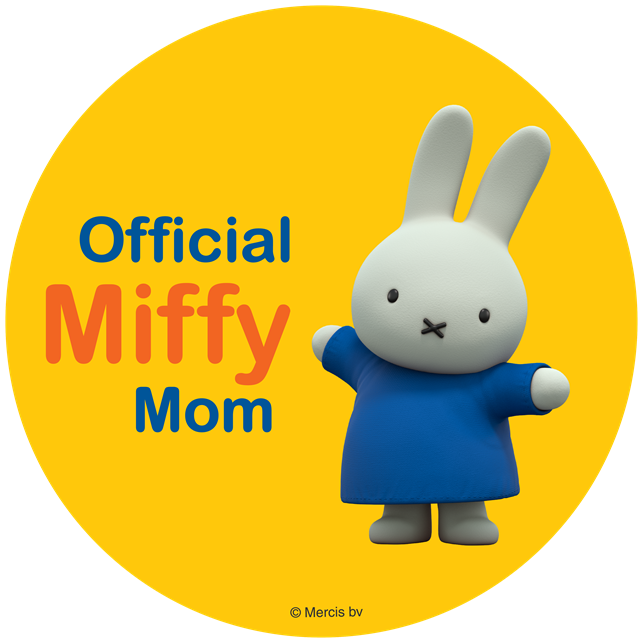 ThemeParkMama: Win A Racor Ball Rack Ends Dec 23rd! Let's face it Men can't keep much clean except things like the Garage, Shed, or their man cave. Racor has lots of products to keep everything organized like this BR-1B Ball Rack which holds both balls and bats, or whatever you can think of if its a work out room use it for towels. 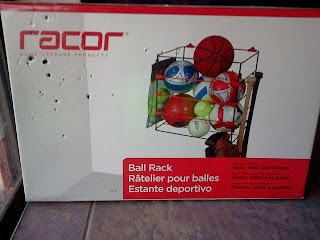 Racor has all kinds of storage/organizers which include the ball rack, bike racks (you can see one I personally have here) hooks and more all to fit a need in the home. 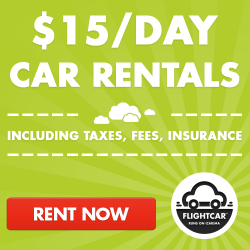 Check out Racor products here. 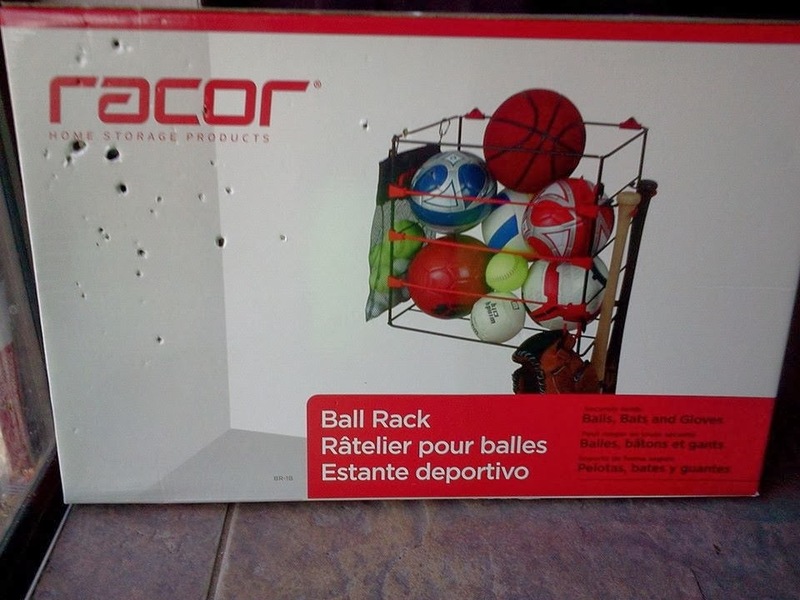 Win a Racor Ball Rack ends Dec 23rd contest open to U.S. residents only. I like the ceiling storage lift. It would free up a lot of space in the garage! The Racor Snap2It Hose Rack would come in handy. I like the bike rack.